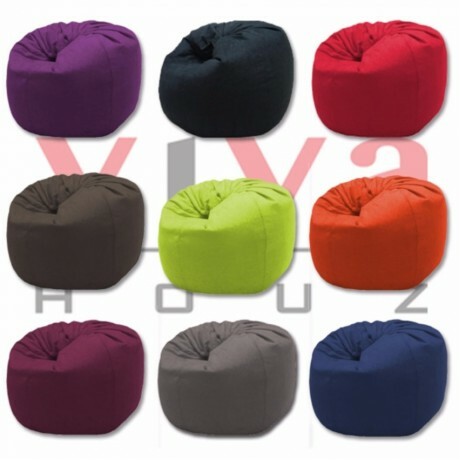 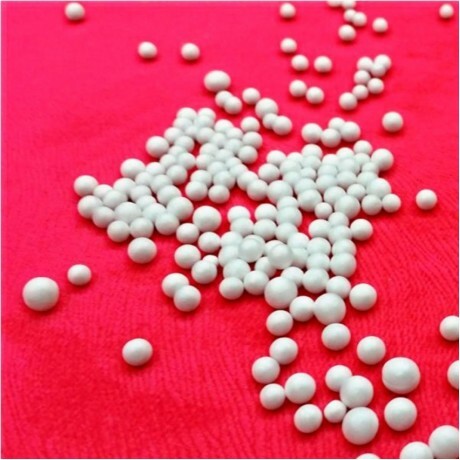 Viva Houz Happy Bean Bag, XL Size has the widest color selection, nine (9) colors in total to suite your home decoration. 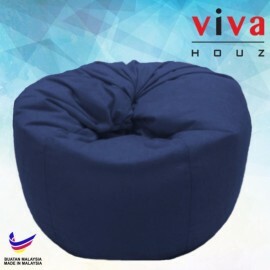 Its extra large size provides a comfortable seat in your home/office. 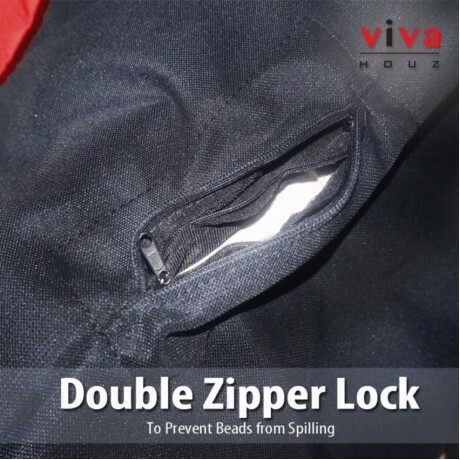 The "Double Zip" system prevents filling from spilling. 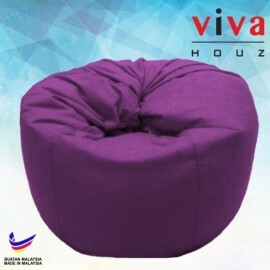 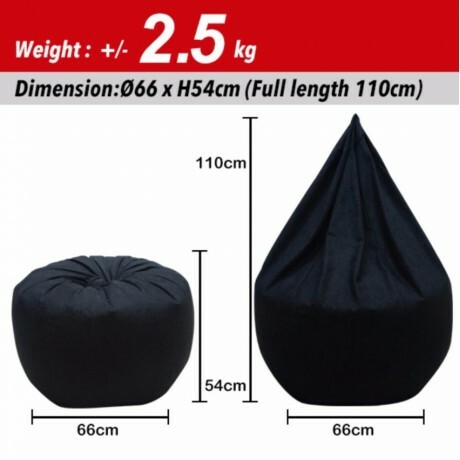 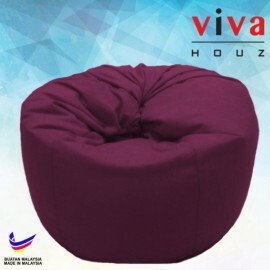 Viva Houz Happy Bean Bag, a durable and comfortable choice of seat for many more happy days.